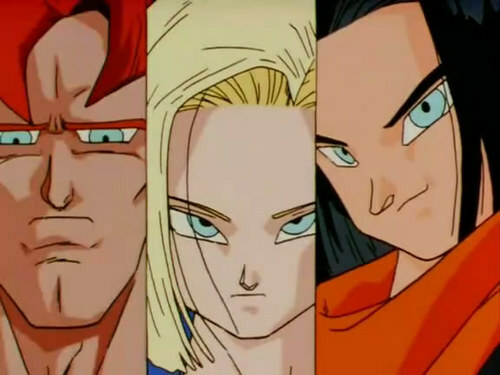 Still db/z/gt related though so I would say yes, just make a poll asking what people think about it if it really bothers ya. Edit: Wouldn't it just fall under misc along with fan made stuff like AF? Or that neo namekain custom? 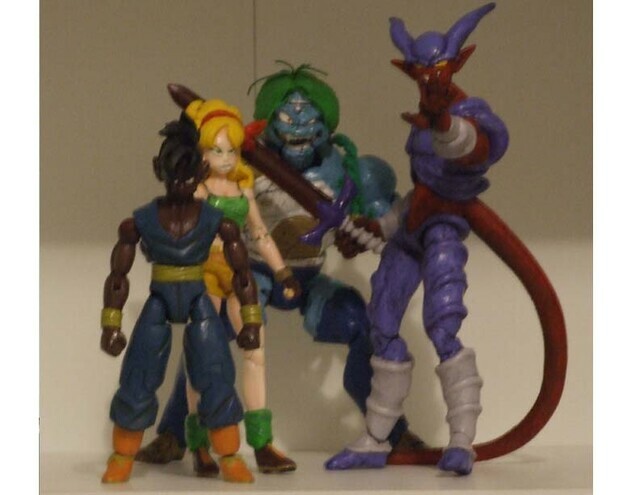 These have to be Budokai's from old, old DBT. Some of them are amazing. Woah! This guy has amazing skills! Why isn't he here anymore he's on par with you guys like woah! He even has characters some of you guys haven't made yet or aren't. I bet you want to steal some of them eh? That's probably where he got them from no worries, plus he'll get around to it eventually when making the custom checklist. 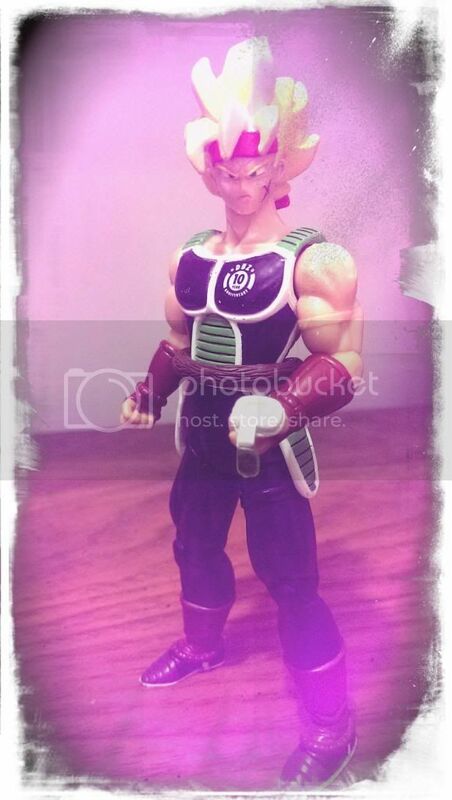 Nah, he got them out of the topic on the French DBZ forum I linked to. p.s. Did everybody look at how freaking amazing that guys' work was?? He sculpted that Shenron and Porunga from scratch! Clay on wire armature. He even cast Porunga's eyes out of a transparent red material and they light up! 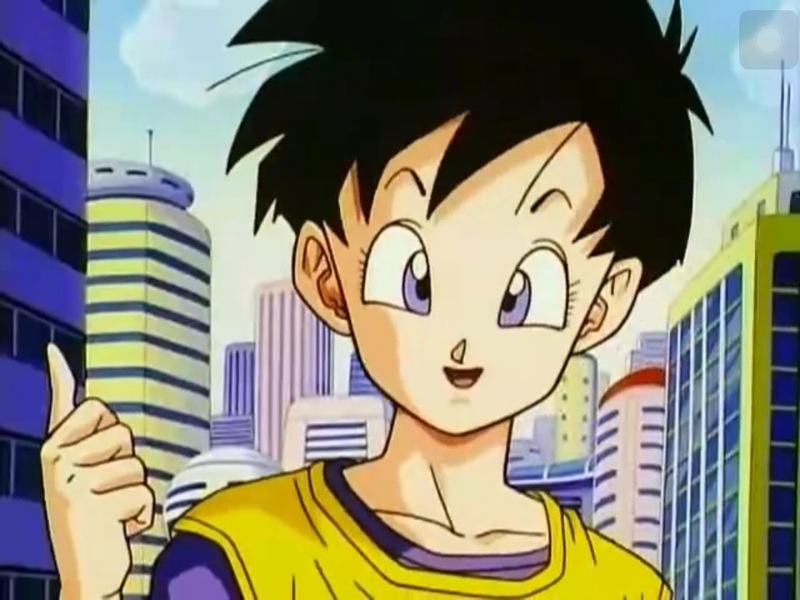 His Tenkaichi Budokai arena was amazing too. I think he started with the one you can buy in France and customized it, but I'm not positive! Yeah, Bran, I eventually want to just post every single custom I find that aren't made by DBF members or in the galleries you sent, in here, so I can just go here to copy the links. If I try to remember the locations or other forums they're on, I'll forget about them. 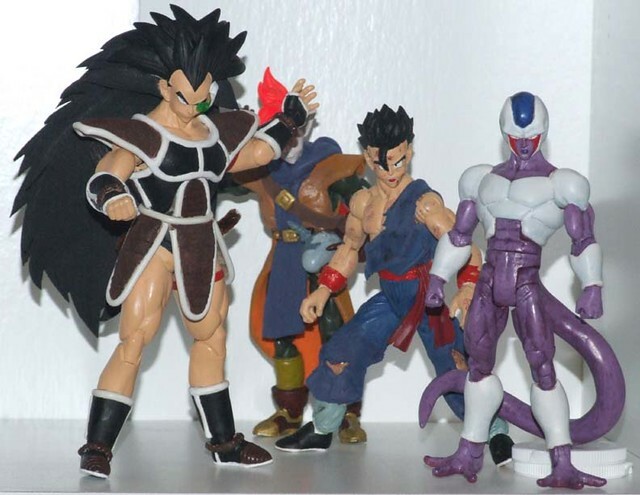 Plus Budokai's deserve some front-row attention. 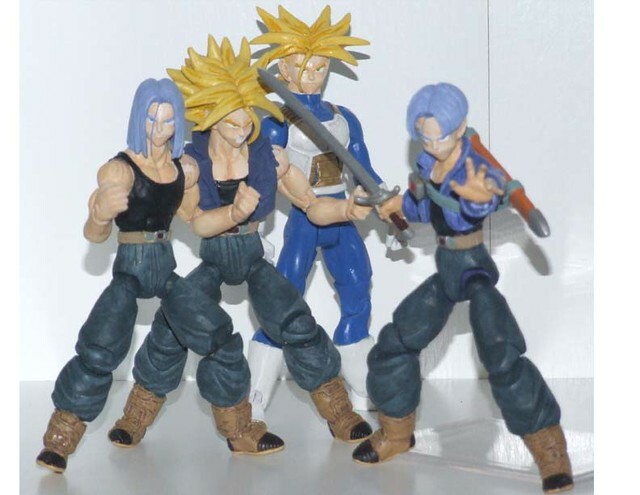 Gohan: I plan on making all of these that I haven't already lol Ones I see he made that I have not are Super Android 13, Metamatcha, Android Saga Bulma, Lucifer, Angela, Launch, Bujin, Long Haired Future Trunks w/o CC Jakcet, Saibamen, Neiz, Doore, and Metal Cooler. A lot of his work is also 6-7 inch scale. 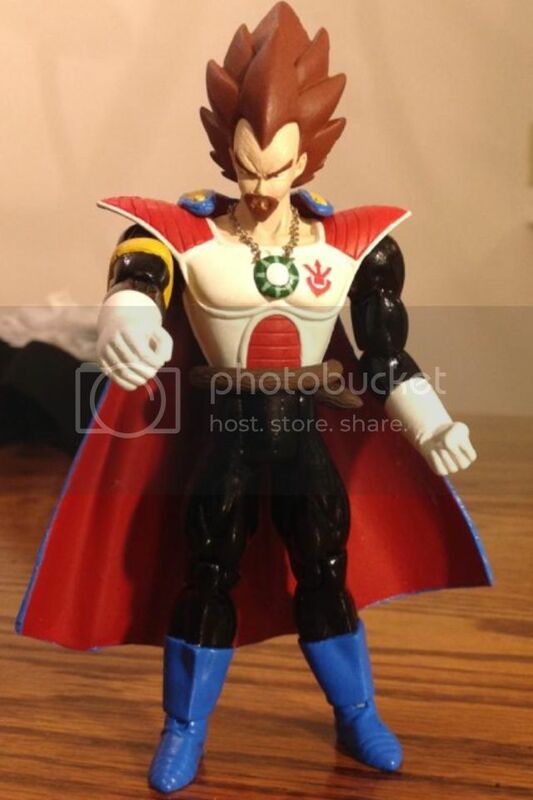 But man oh man, look at that Frieza 2nd Form! they sound fun, any clue why he isn't around anymore? 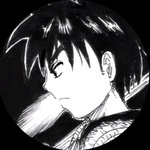 Some of those customs are as old as 2003-ish and he was like cmakhk in the sense that he NEVER posted anywhere but in his own custom thread, though he spoke good english lol I believe his work just fizzled out. A lot like elot has recently. Their works are very similar. I swear I've told him a million times to learn to paint better, but once more should do it. 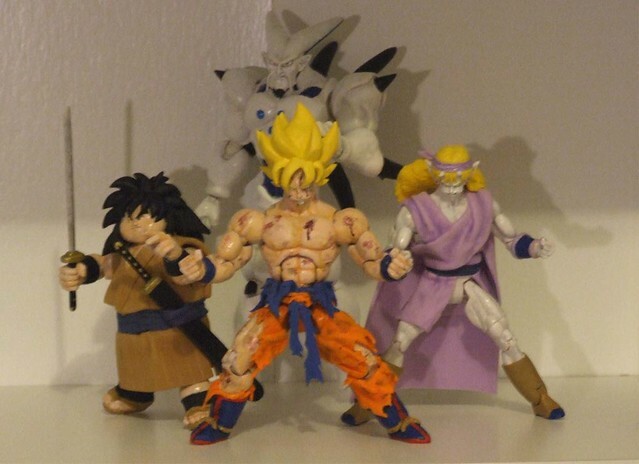 Budokai's customs are fantastic! So amazing. 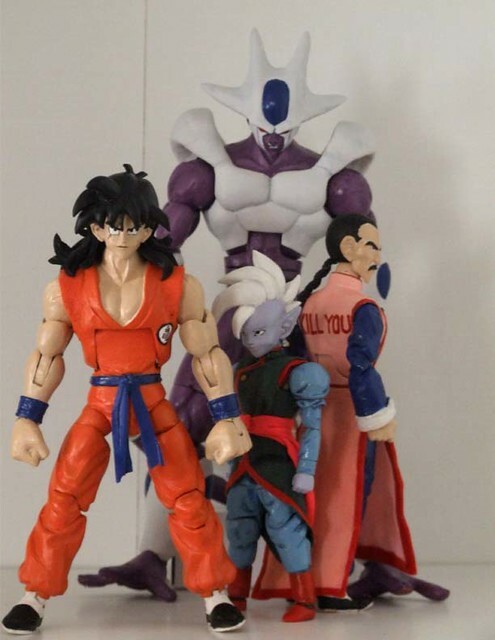 Battle-damaged Piccolo has to be my favorite. 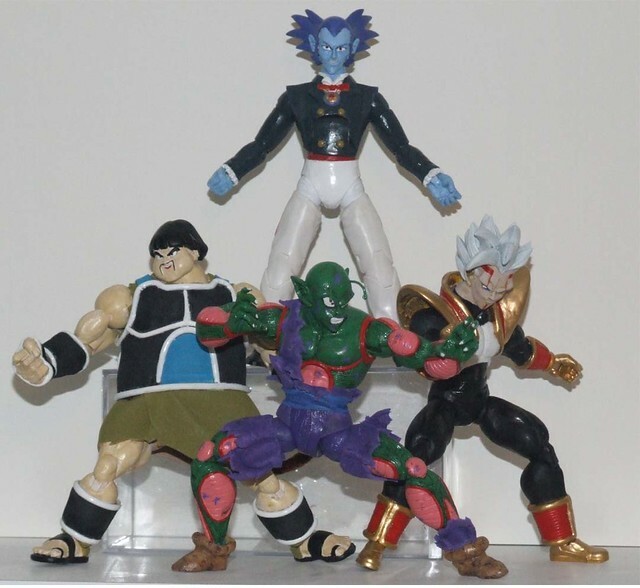 Would love too see close ups and different angles of Budokai's customs. 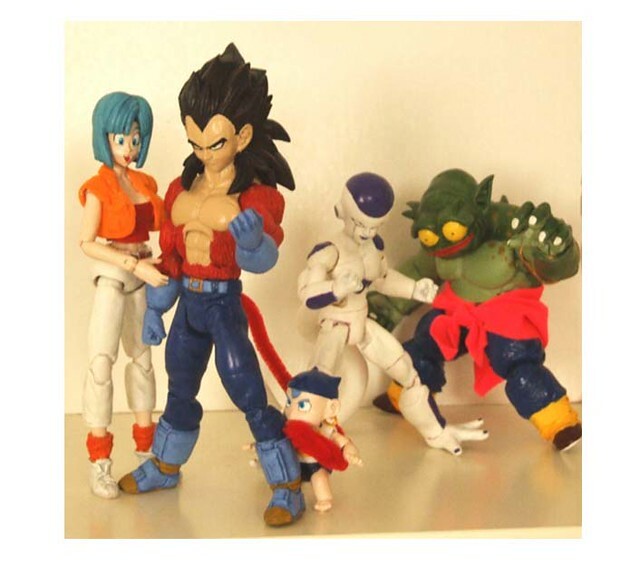 Any idea of the base figures Budokai used on those customs? 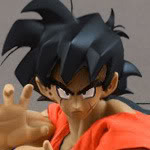 Awesome articulation. I thought that was what they were. 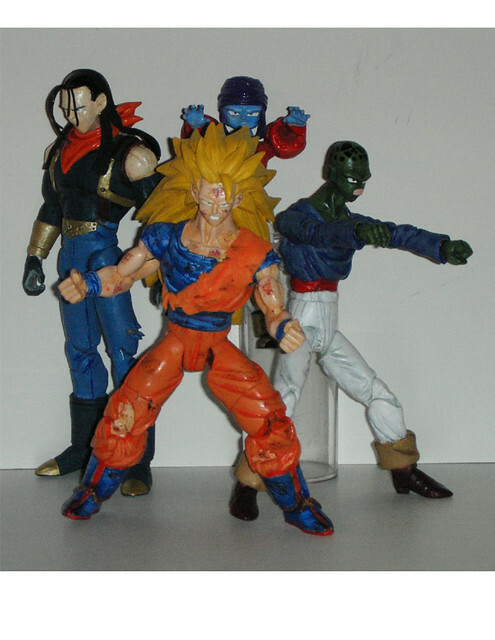 SOTA made some awesome Street Fighter figures. I had the whole set but sold all mine off. Just bought Ryu and Ken again for my collection. 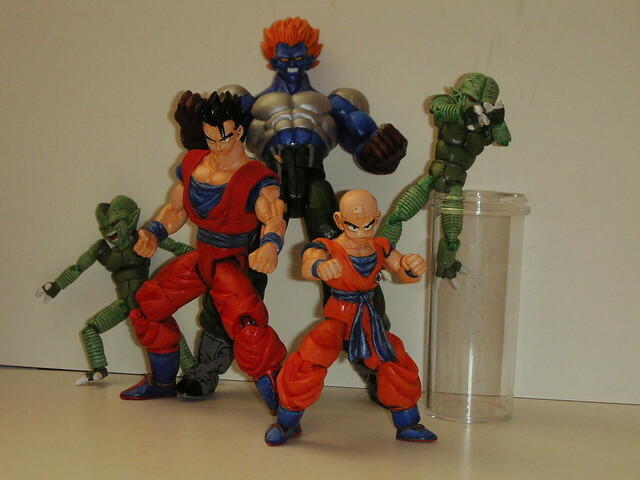 If I'm not mistaken a few are also using DCUC figures too.